Dreadlock Cops Real or Fake? Kibra, Bungoma and Kisumu residents fire puzzle to CS Matiang'i. - Bana Kenya News, Real African Network Tubanane. Home News Dreadlock Cops Real or Fake? Kibra, Bungoma and Kisumu residents fire puzzle to CS Matiang'i. Dreadlock Cops Real or Fake? Kibra, Bungoma and Kisumu residents fire puzzle to CS Matiang'i. The dreadlock cops were also seen in Bungoma and Kibra. The residents from the two areas have asked the interior CS Fred Matiang'i to explain the dreadlock policers officers moves and their origin. "We have spotted a number of dreadlock cops with swords and in GSU uniform. We want to know to know if the Police force has Rasta Men and Women? " Said Nafula Wanyama. "Police has been using live bullets Killing our people. If they continue that we will rise up to their communities too. We cannot let certain People Kill us and we have their people at our fingertips." Fred Olouch spoke at a media briefing. 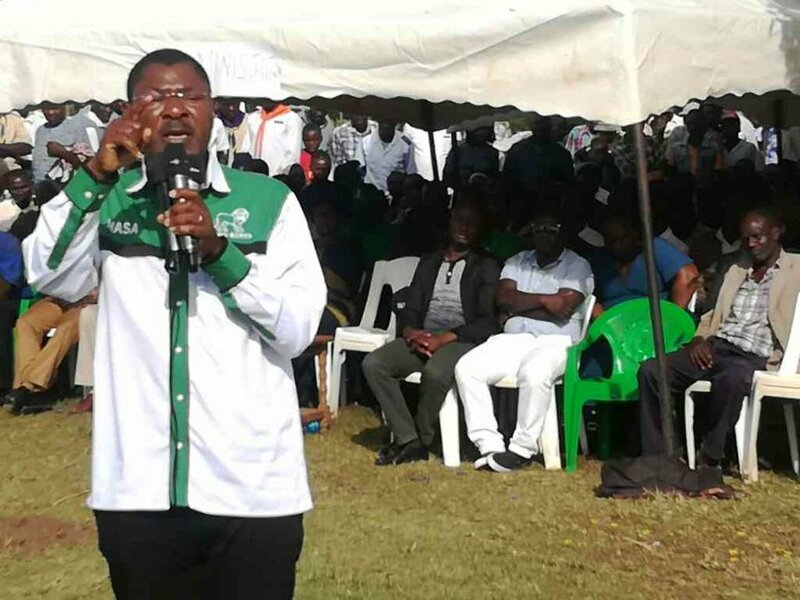 The Bungoma Senator Moses Wetangula also called out for the Interior CS Fred Matiang'i to name the names of the cops who have Rastas and have been seen on several occasions. He collected bullet covers that will be used in getting the respective police who used live bullets and killed innocent people.